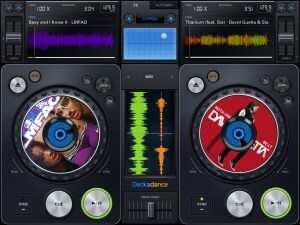 Deckadance Mobile will turn your iPad into an interactive DJ mixing desk. Take any music from your iTunes collection and mix, scratch or loop it as you wish. Using our automix feature you can just let Deckadance take care of mixing the playlist you selected. The integrated Sampler, Cue, Loop & FX modules will boost your set to new levels. – iPad3 HD version comming soon. – iPhone / iPod version in development. 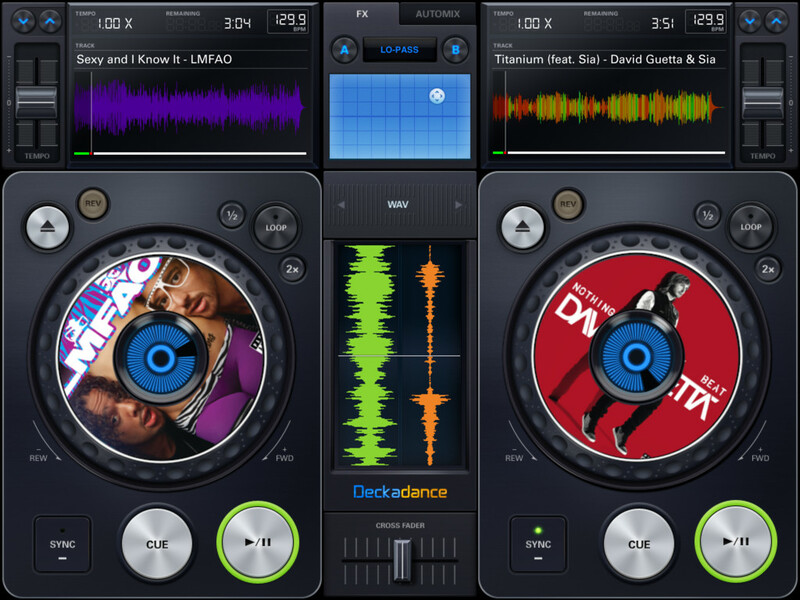 Beat detection and autosync – Tap the SYNC button on a deck to sync its tempo to that of the opposite deck. Left / Right deck faders & Tempo control with nudge – Individual deck volume faders and X-fader. Cue points – Add up to 4 cue points per-track per-deck. Select CUES from the mode window. Tap Rec and a cue memory slot to save the current playback cursor position. Alternatively, with the track stopped press the CUE button to set a cue point. When playing the CUE button jumps back to the cue point and pauses. Automix – Select the AUTOMIX tab and music source to hear your selected music automixed. Equalizer – From the EQ mode window adjust Low, Mid and High equalization. Waveform view – Inspect beat alignment from the WAV mode window. 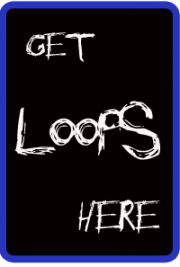 Loop – After Deckadance mobile automatically detects the beat, from the mode window select 32 to 1/32nd beat loops and tap the Loop button on the deck to engage. Sampler – 5 assignable sampler slots per deck. Play from included sample libraries from the mode window. Play effects – From the mode window hold Stutter, Turntable, Censor, Break or (back)Spin to add the effect. X/Y effects – From the FX tab choose Ring-Mod, Lo-Pass, Hi-Pass or Tap-Delay effects and control them from the X/Y pad.